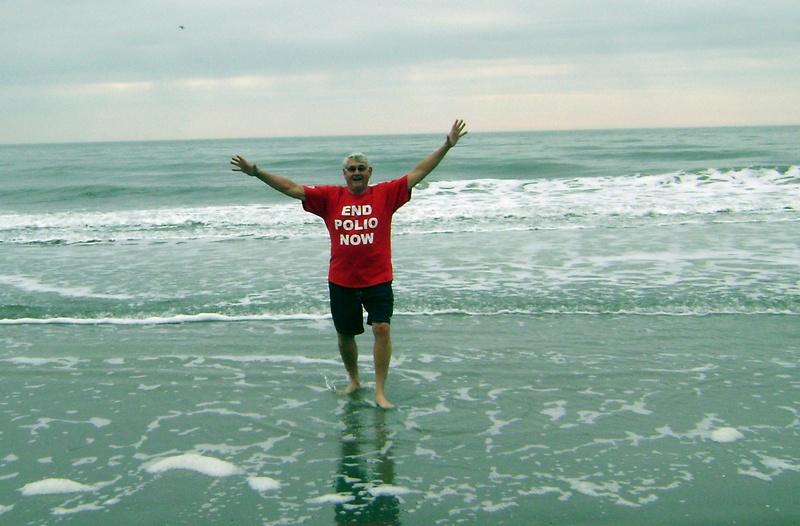 Mechanicville Rotarian, Jim Fischer, braved the icy waters of the Atlantic on New Year’s Day, to call attention to Rotary International’s promise to End Polio Now! Although the United States has been polio-free for many years, polio was one of the most feared diseases paralyzing thousands of children every year. In the 1950s and 1960s, soon after the introduction of the Salk and Sabin vaccines, polio was brought under control in this country. Once worldwide immunization was introduced in the 1970’s, many nations became polio-free. But many countries, primarily in Africa and Asia, were unable to bring this dread disease under control. 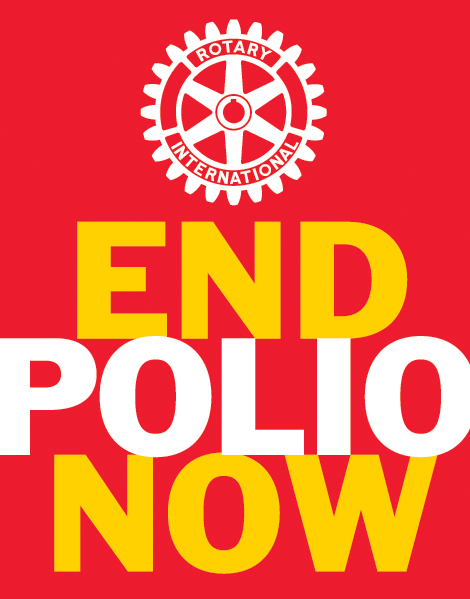 In 1985 Rotary International made a promise to the children of the world to eradicate polio forever. Since that time billions of dollars have been donated for vaccine and educational programs. Currently only three countries remain endemic: Nigeria, Afghanistan and Pakistan. India reaches the two-year polio-free mark this month. Partnering with UNICEF, the World Health Organization, the CDC and more recently with the Bill and Melinda Gates Foundation, Rotary continues to lead the way to final eradication. Yesterday I was reminded, once again, of the goodness and love in the world. I think we need to keep these stories close to our hearts for strength when adversity or hatred raise their ugly heads. Every Sunday I look forward to Nancy O’Donnell’s column in the Albany Times Union. Called Gardener’s Notebook, it’s chock full of wisdom, information, tips and ideas on gardening and nature. In fact, her December 2010 column on growing ginger is on my desk right now. I also love her reports on the most popular new annuals and perennials of the year. Sunday’s column was a slight departure and one I’m glad she wrote. In it she describes how she found and adopted her dog, Rocky, and the life they shared together. She calls it paw prints on her heart and I couldn’t agree more. Nancy also writes about the new year as a place to start over and perhaps do something that makes a positive difference…….adopting an abused, abandoned or rescued animal. The love you will get in return cannot be described. Click HERE to read this heartwarming and poignant story about her animal hero. Nancy’s column can be found in the Real Estate section of the Sunday Times Union. She is also the owner of Perennial Graphics Nursery in Schaghticoke, NY. Thanks Nancy for all you do to make the world a better place.